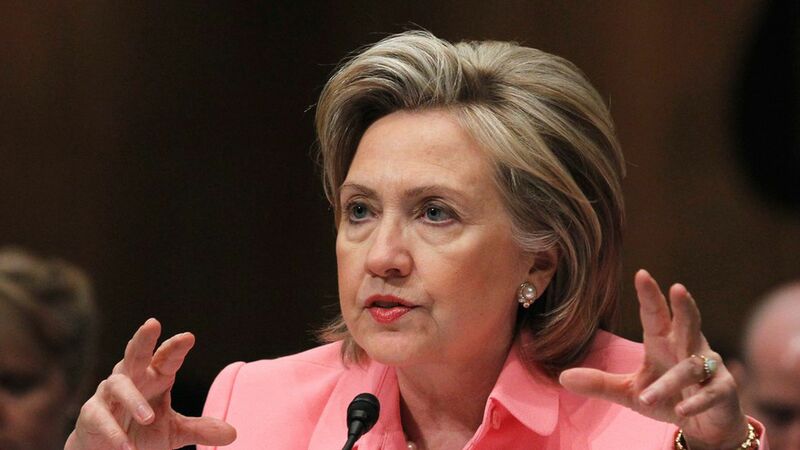 A recent report from The Hill reveals that FBI agents watched as Russian spies launched an intelligence operation on Hillary Clinton when she became Secretary of State under President Obama. Moscow's goal, according to "interviews and once-sealed FBI records," was to gain access to Clinton, her husband Bill, and members of their inner circle. Why it matters: President Trump drew attention to the report by retweeting Sean Hannity today, who linked to The Hill and wrote, "BOOM!! Tick Tock." However, it's crucial to note — as the story does — that there is no evidence the FBI believes that the Clintons, or anyone close to them, did anything illegal. It also appears that the main spy operation failed. The significance is that Moscow was attempting to influence the U.S. government during the Obama administration, with the State Department as a central target. More details from the records: A female Russian spy illegally used a false identity to get close to a major Democratic donor with the goal of gaining intelligence on the State Dept. She was later arrested and deported.They also reveal that a subsidiary of Russia's state-controlled nuclear energy company hired a Washington firm to lobby the Obama administration. At the time, the firm was giving hundreds of thousands of dollars a year to Bill Clinton's global charitable initiative. The firm also helped the Russian agency strike deals that led to billions in new U.S. commercial nuclear business.On top of that, Hillary Clinton was also helping send American executives to Moscow to support Putin's aims of building a tech sphere in Russia, similar to that of Silicon Valley.What they're saying:. "There is not one shred of doubt from the evidence... that the Russians had set their sights on Hillary Clinton's circle, because she was the quarterback of the Obama-Russian reset strategy and the assumed successor to Obama as president," a source told The Hill. "In the end, some of this just comes down to what it always does in Washington: donations, lobbying, contracts and influence — even for Russia," said Frank Figliuzzi, a former FBI assistant director for counterintelligence. Go deeper: The full report from The Hill, and the background on a similar FBI investigation into the Obama-era Russian Uranium deal.